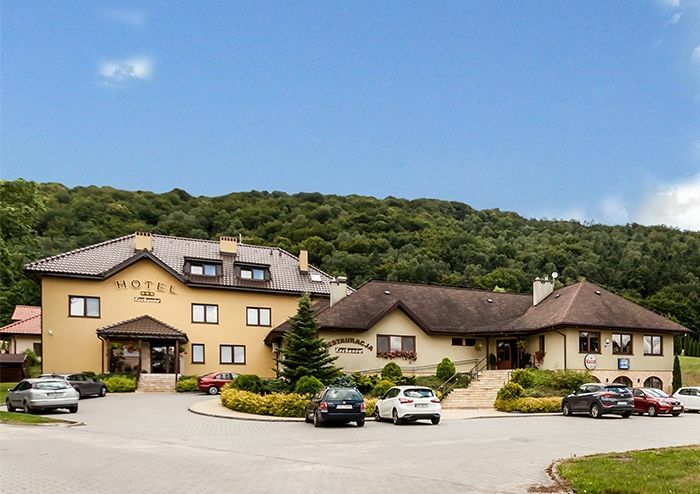 We invite you to ‘Kochanow’ Hotel. 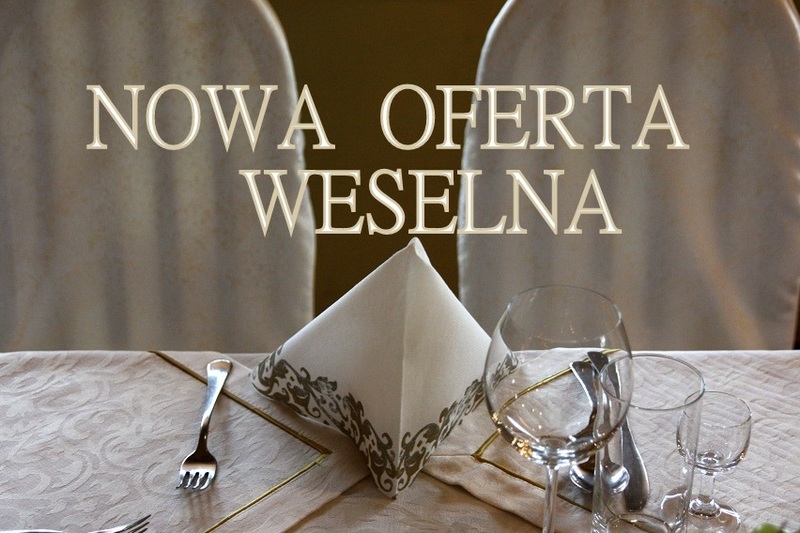 We offer you a cosy, 3-star hotel, where comfort meets elegance. 16 rooms are prepared in a way to offer you comfort and relax. 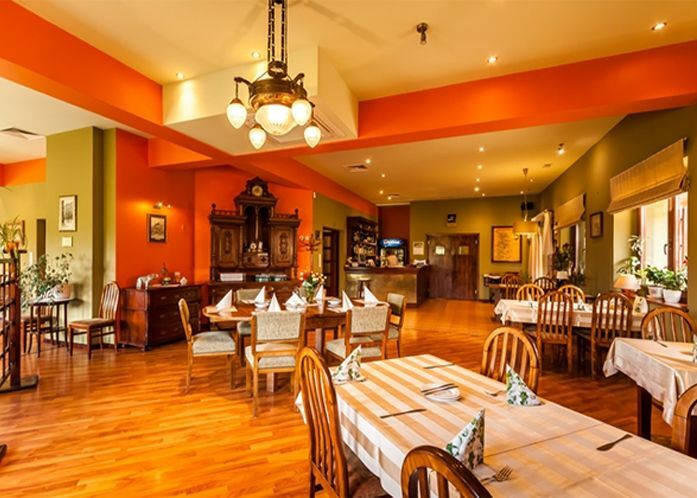 For over 12 years we have had the privilege of hosting our Guests in the Kochanów Restaurant located in Kochanów. Over the time we have gained the trust of many Customers, who decided to address us with organizing family and business events.